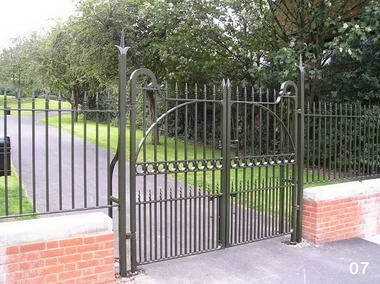 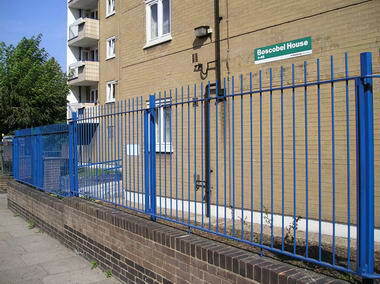 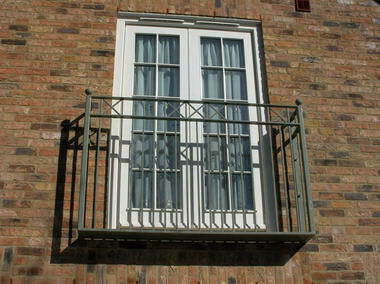 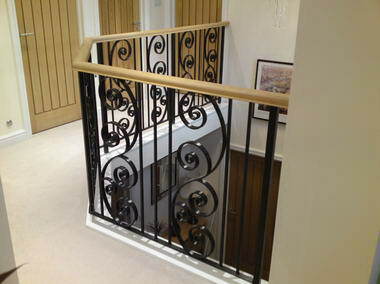 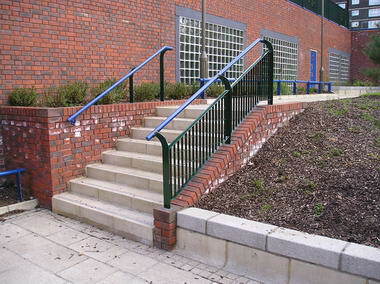 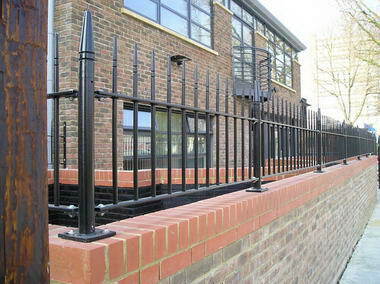 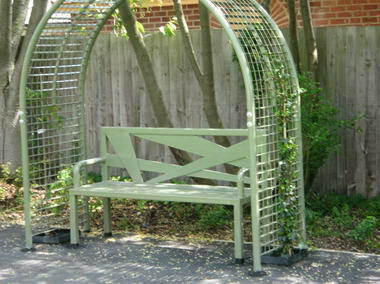 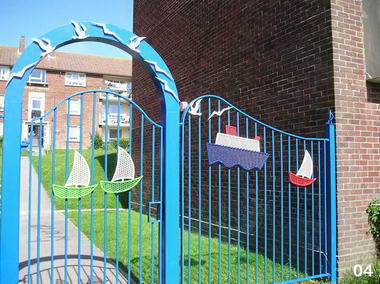 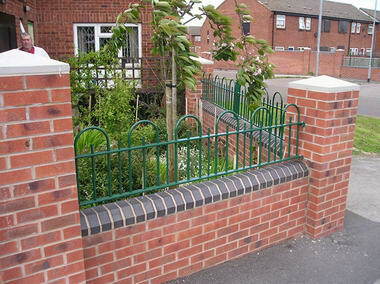 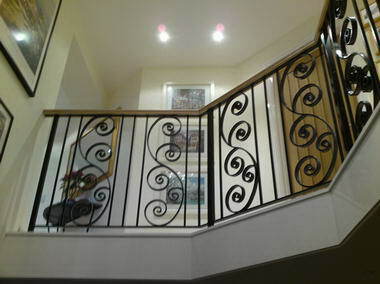 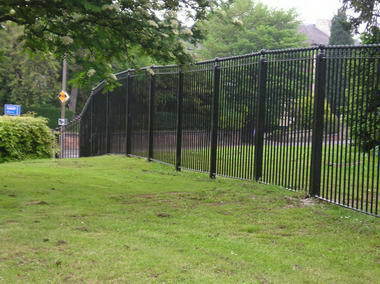 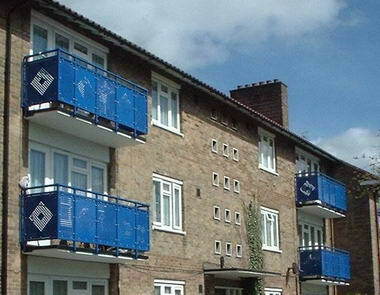 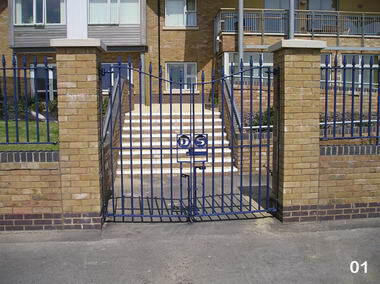 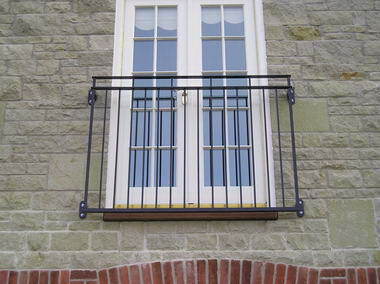 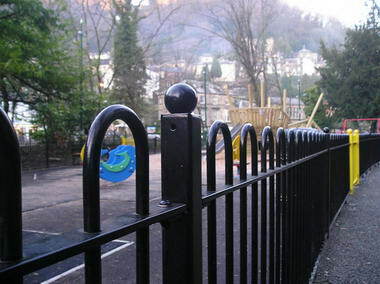 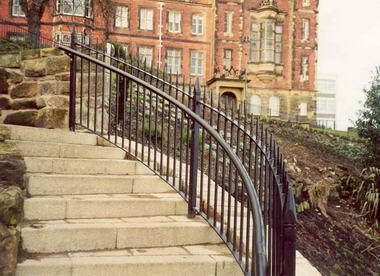 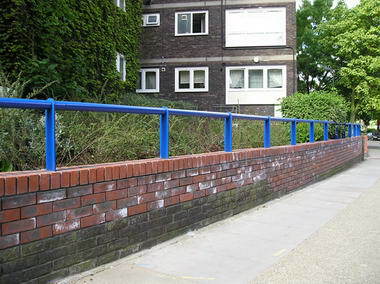 Alpha Rail - A leading manufacturer of all types of metal railings and Bespoke Metalwork. 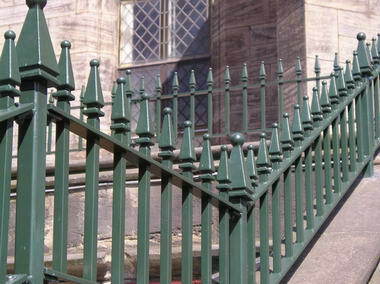 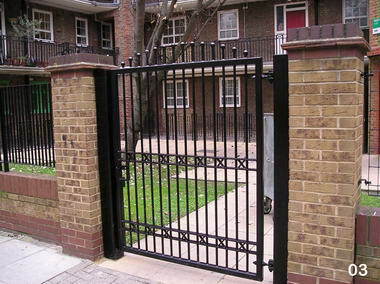 Alpha Rail fabricates and installs galvanized Railings, Gates, Juliette Balconies, Balustrade and Pedestrian Guardrail along with other sundry items including Bollards, Barrier Gates and Arches. 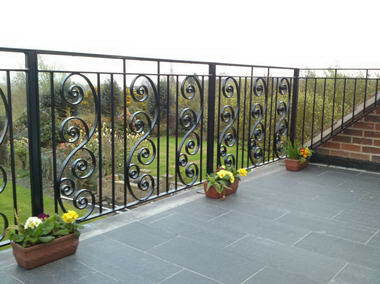 For over 25 years Alpha Rail has been providing customers of all types and across the UK with quality fabrications.